Over 80% of all first time Jet Travelers search for pricing. We help you find the lowest prices on a Private Jet from your hometown to reduce your costs. 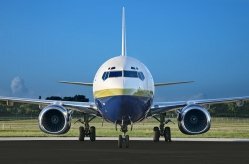 More travelers are opting for a Chartered flight- this means higher demand on peak holidays and weekends. 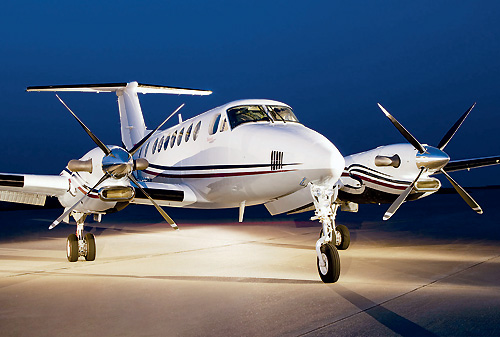 Getting the best prices- Cheap Plane and Rental options include the twin Turbo King Air Planes with seating for up to 8 passengers. Highly recommend for flights under two hours. Use the aircraft for trips from Las Vegas to Burbank, Van Nuys, Long Beach, Carlsbad, San Diego, Santa Monica or Santa Barbara. Rates from $6.600 roundtrip. Upgrading to a Private Jet with 6 seats?—Consider the Lear 31, 35 with a speed of 400 miles plus. Take this Private Jet from San Diego to Chicago, Seattle, Dallas or Salt Lake City. Make it a weekend journey from San Diego to Las Vegas (Fri/Sun) for under $9,000. We help you shop for Private Jet Charter prices. Quoting prices for the Midsize Jets which include the Lear 60 or aircraft with up to 19 seats. Special Dining options with sandwiches prepared by Whole Foods Markets (Amazon). You select, offer applies to all flights of a minimum of 3 charter hours one way. 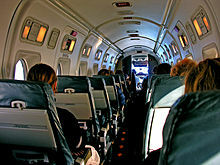 You will not be required to purchase prepaid jet cards from $50,000 and up. 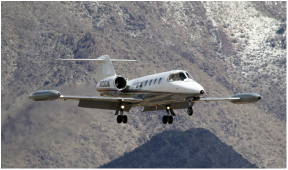 Vegas Express Jet, Private Airport Lounges at Signature, Atlantic, Henderson Executive Airport.